Our team of Psychologists, Occupational Therapists, Speech Pathologists and Applied Behaviour Analysists (ABA) Therapists are available to work together with you to help your child reach their potential. We are a multidisciplinary team of health professionals able to provide a comprehensive range of services. We are able to work with parents and carers, schools and with other agencies to help our clients achieve their therapy goals. Naomi has been a psychologist for over twenty years and has focused on working with children and young people. Naomi has a broad range of experience in working with children’s emotional, social, behavioural and learning needs. She has a strong interest in Autism Spectrum Disorders, both in assessment and treatment and in working with children experiencing anxiety and behaviour difficulties. 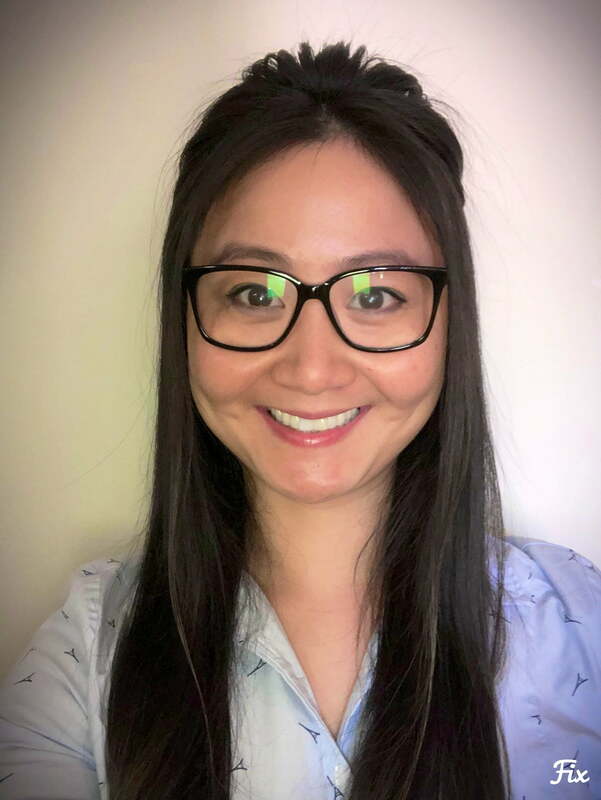 Naomi will draw from Applied Behaviour Analysis (ABA), Cognitive Behavioural Therapy (CBT), Acceptance Commitment Therapy (ACT) and Mindfulness Therapy in her work with children and their families. 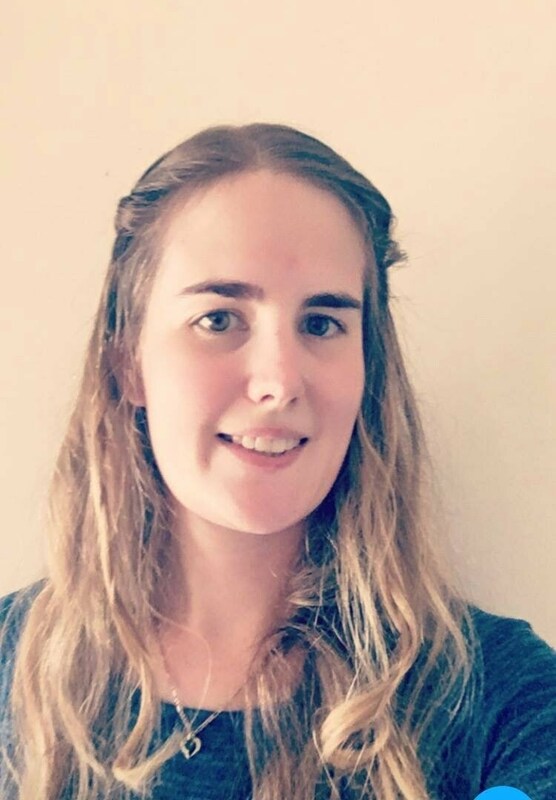 While Naomi works predominantly with primary school aged children, she has a passion for working with adolescents with Autism Spectrum Disorders. Naomi also provides clinical supervision to the other psychologists in the Centre. 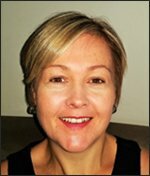 Sharon is a Registered Psychologist with a Master’s Degree in Counselling Psychology. She has considerable experience in working with both children and teenagers as a School Psychologist, a Drug and Alcohol Counsellor, and as a Psychologist in private practice. Sharon is also a qualified Primary School Teacher and Art Therapist. Her professional experience is enriched in being the mother of two gorgeous and at times challenging sons. Whether it be difficulties at home or school, with family or friends, with playing or learning, Sharon describes her work with children as “just helping to make things better”. When necessary she takes on the role of child/teenager translator, mediator and advocate, to improve communication with the child’s network. Sharon’s primary intervention with her clients is based on Interpersonal Therapy. Her focus is on developing a positive rapport with clients. Sharon then employs evidence-based therapies such as Cognitive Behavioural Therapy (CBT) and Emotional Freedom Technique (EFT) that addresses her clients thinking, behaviour, and feelings. Sharon often works with all her clients’ families and other stakeholder’s including teachers, paediatricians, and allied health professionals, towards improving her client’s over-all well-being. Jenna is a psychologist who is passionate about the role psychology can play in helping people bring about positive change and improve their social and emotional wellbeing. She has experience working with children, adolescents and adults in a variety of settings. She supports clients dealing with a range of areas of difficulty such as (but not limited to) anxiety, depression, sleep, PTSD, grief and loss, worry, self harm, stress, relationship issues and self-esteem /confidence issues. Jenna has a Masters in Health Psychology and Clinical Psychology. She utilises a range of evidence based strategies including Cognitive Behavioural Therapy (CBT), Acceptance Commitment Therapy (ACT), Mindfulness, Interpersonal Psychotherapy (IPT), Emotion Focussed Therapy (EFT), Dialectical Behavioural Therapy (DBT). Jenna tailors her approach to therapy based on the individual circumstances of her client and their presenting issue. In all aspects of the therapeutic relationship Jenna emphasises a non-judgmental, collaborative and goal orientated process, in which her clients can establish an optimistic outlook for the future. Krystle is a Registered Psychologist with a Master’s degree in Clinical Psychology. She has experience working with children, adolescents, families and adults and has a special interest in depression, anxiety, anger, behavioural difficulties, parenting strategies, attachment and trauma. Her therapeutic approach utilises various evidence based approaches, such as Cognitive Behavioural Therapy (CBT) and Acceptance and Commitment Therapy (ACT). Within her work, Krystle also integrates techniques influenced by attachment theory, art therapy, play therapy, family therapy, and mindfulness, and has been trained in the Protective Behaviours Programme for children who have been involved in or at-risk of sexual abuse. When working with children, Krystle engages parental involvement in the therapeutic process when appropriate. This allows for continued practice of the learned techniques at home and the issue to be solved together as a family, rather than the problem being placed on the child. 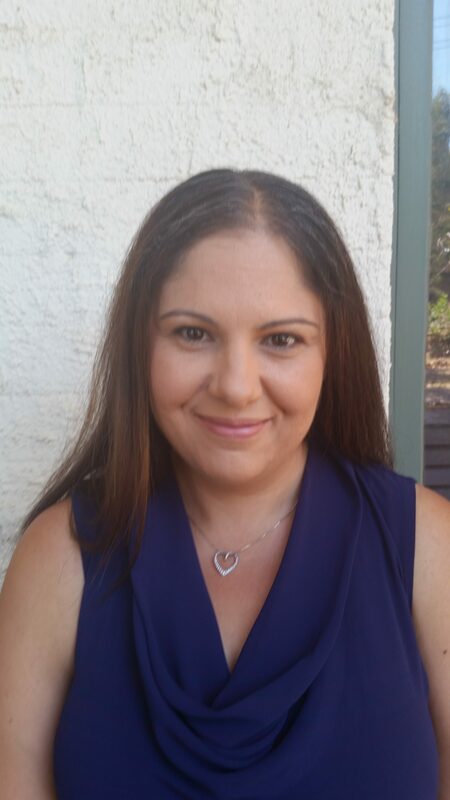 Candice is a Psychologist with a passion for working with children, adolescents and their families. She has experience working with young people of all ages and backgrounds and seeks to provide a safe, accepting and growth-promoting counselling environment. Acknowledging the uniqueness of every client, Candice draws from a range of therapeutic approaches to assist children and their families to work through difficulties such as depression, anxiety, life changes, school issues and trauma responses. 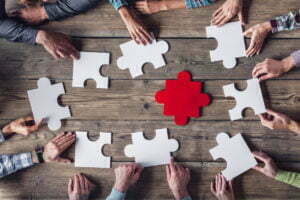 Approaches include Cognitive-Behavioural Therapy, Trauma Informed care, Mindfulness Therapy, Narrative Therapy and Acceptance and Commitment Therapy. Simone is a registered psychologist with a Master’s degree in Clinical Psychology. She has experience working with children, adolescents and their families in a variety of settings. Simone is passionate about working with children and their families to support emotional well being, optimise overall functioning and work towards their therapeutic goals. She has a particular interest in Autism Spectrum Disorder and has experience working in early intervention for children with autism, utilising ABA therapy. She is also specially interested in mental health issues such as depression, anxiety, and panic as well as social, behavioural and learning difficulties. Her therapeutic approach draws from evidence based therapies including Cognitive Behavioural Therapy, Applied Behavioural Analysis, Acceptance and Commitment Therapy and mindfulness; as appropriate for each individual. When working with children, Simone recognises the benefit of family involvement in the therapeutic process and embraces systemic family therapy whenever possible. Carl has experience providing counselling to children, adolescents, and families. Carl acknowledges that all children and adolescents are unique and require an individualised approach to support their needs. He also recognises that starting counselling can be often anxiety-provoking, and has a warm, soothing, and energetic approach for all clients. 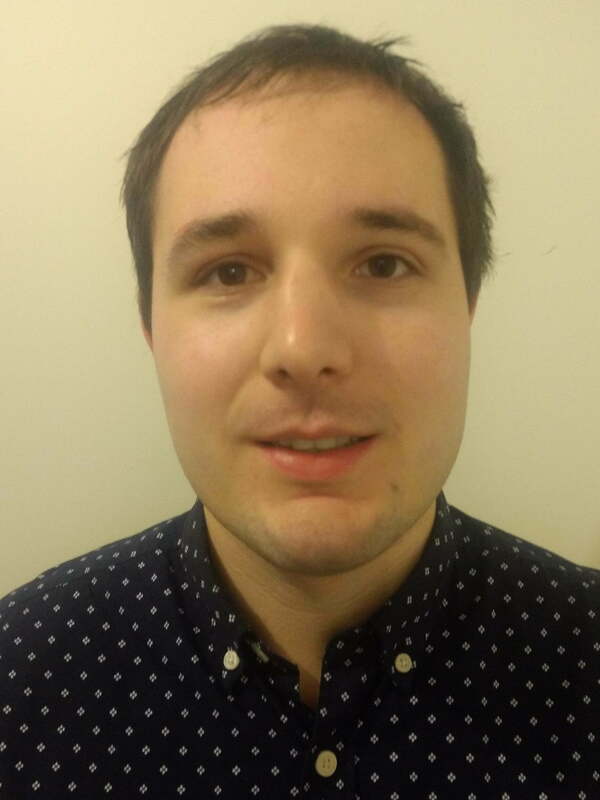 Carl has a Masters in Psychology (Professional) and utilises a number of evidence-based approaches to support children and their families with difficulties in learning, mental health, and behaviour. These approaches include solution focussed brief therapy (SFBT), cognitive behaviour therapy (CBT), and positive behaviour support. Carl has a keen interest in developing children for life in the digital age, anxiety disorders, and gender identity. Laura is a Registered Psychologist with a background in Psychology and Disability Studies. As a psychologist she is passionate about creating a down to earth, safe and nurturing therapeutic environment in which her clients will be supported to explore their strengths, overcome their challenges and realise their full potential. She has a special interest in supporting young people and their families, as well as supporting individuals living with Autism Spectrum Disorder. 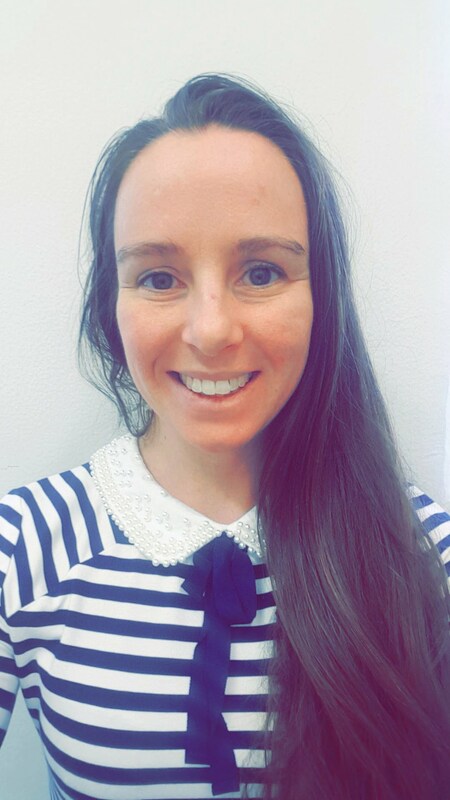 Laura’s approach is grounded in developing an individualised plan for each client, and then drawing on a range of evidence-based practices such as Cognitive Behavioural Therapy, Positive Behaviour Support, Applied Behaviour Analysis, and Solution-Focused Therapy as appropriate to the individual and their family’s unique needs and goals. Tarrah is a Registered Psychologist. She has experience working with children, adolescents and adults and has a special interest in anxiety, depression, self-esteem and social skill difficulties. 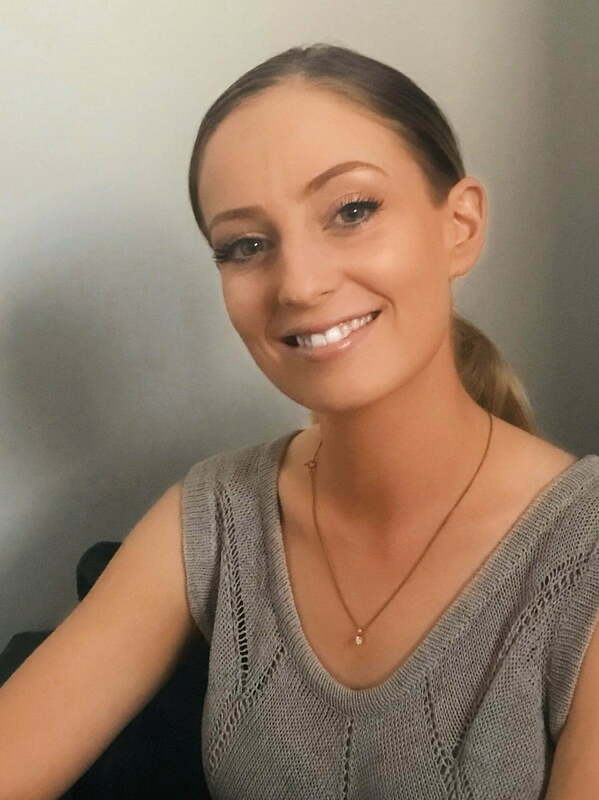 Tarrah started her career working as a Behaviour Therapist at the Child Wellbeing Centre (working with autism spectrum disorder and behavioural difficulties). In addition to this role she has worked in a drug and alcohol agency. Tarrah most recently worked in an agency providing counselling for adults and children presenting with a wide range of mental health concerns. Tarrah uses Cognitive Behaviour Therapy, Applied Behaviour Analysis (ABA) and Motivational Interviewing in her counselling sessions. Christina is a Registered Psychologist with a Masters degree in Clinical Psychology. She has worked in the mental health sector across a variety of settings including public and private hospitals, government mental health services, secondary and tertiary education settings, and non-government organisations. She feels passionate about working with children and young people to create meaningful change in their lives. She is particularly interested in supporting children and adolescents with depression and anxiety, Autism Spectrum Disorders, Attention Deficit Hyperactivity Disorder, and those who identify as LGBTI+. She utilises a variety of therapeutic approaches when working with young people and their families, and tailors her treatment approaches to the individual needs of each client. In her everyday life Christina loves to play music, and she will bring music into the therapy room if she feels it will add value to your sessions! Madeline has been with the Child Wellbeing Centre since 2015. She was previously employed with Education Queensland for over 7 years based at the Townsville Community Learning Centre. She provided occupational therapy to children with varied and complex physical disability, working closely with physiotherapists and speech therapists to assist children with self care, learning access, mobility and specialist wheelchair prescription. She also provided service travelling to mainstream schools and special education units within the North Queensland region. 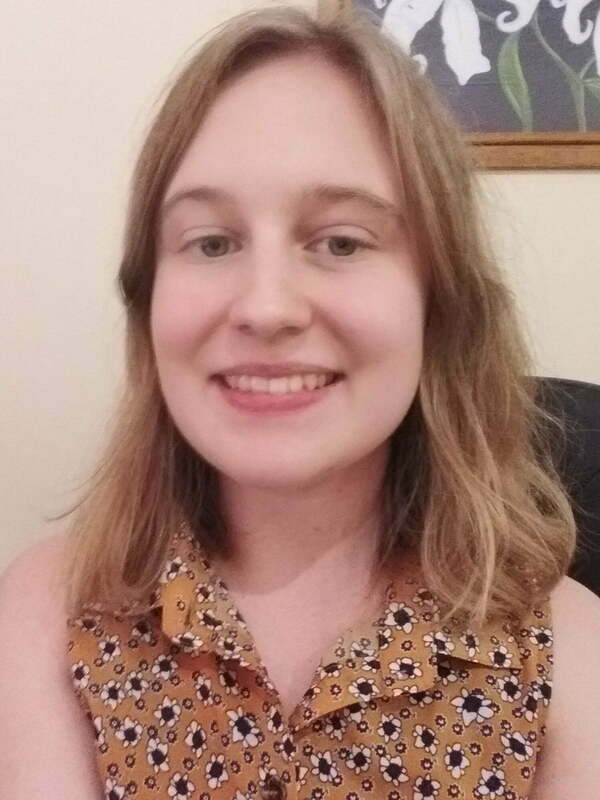 Madeline enjoys working closely with carers, families, teachers, psychologists and other health professionals to enable each child to achieve daily living and school participation goals. These include handwriting, fine motor skills, core strength and coordination, self care, sensory and emotional regulation. Children learn most effectively when having fun. Madeline is experienced in providing evidence based assessment and strategies based on your child’s individual strengths and interests, ensuring they are motivated and fully involved in their own achievements. Virginia obtained a Bachelor of Science – Speech Pathology from Curtin University. Since graduating she has worked with children in private practice with a range of speech and language challenges. She retains her link with the Curtin University through student supervision and sessional marking. Her experience includes working with children with Autism Spectrum Disorders, early intervention, school aged speech and language and literacy. Virginia is Hanen certified and enjoys supporting children as they develop stronger literacy skills. 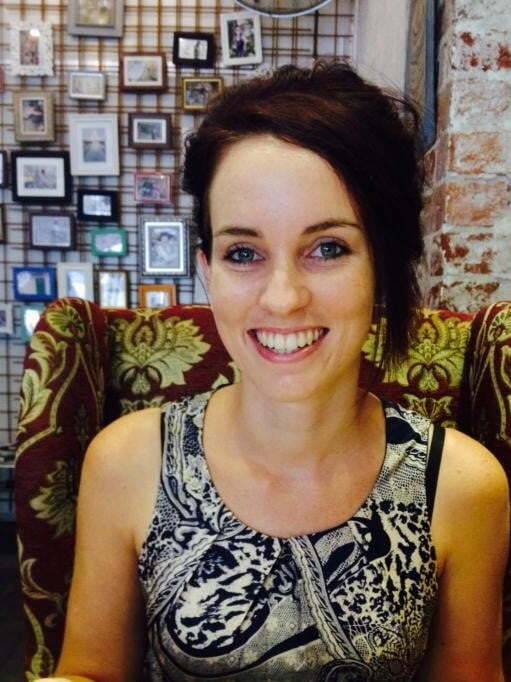 As a Speech Pathologist she enjoys the energetic and exciting nature of working with children and their families. By supporting and helping children in language and communication, Virginia believes that they will have greatly enhanced social and emotional connections in their daily activities. It is through the development of innovative individualised programs that Virginia strives to ensure that each child is given the opportunity to reach their full potential. Virginia is committed to delivering evidence-based quality services and strongly believes in providing therapy in a family-centred and holistic manner as to achieve functional and meaningful outcomes. 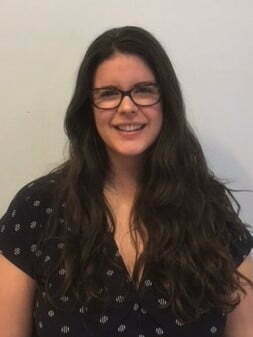 Jasmin has over 5 years’ experience working in Applied Behaviour Analysis (ABA) programs to support children in both school age and early intervention programs. She is passionate about working with children of all abilities to achieve their goals and support them to develop lifelong skills. She can support children to increase communication, develop appropriate behaviours to replace problem behaviours, increase independence and work on skills development. Jasmin has a Bachelor of Psychology with Minors in Health Psychology and Developmental Psychology. 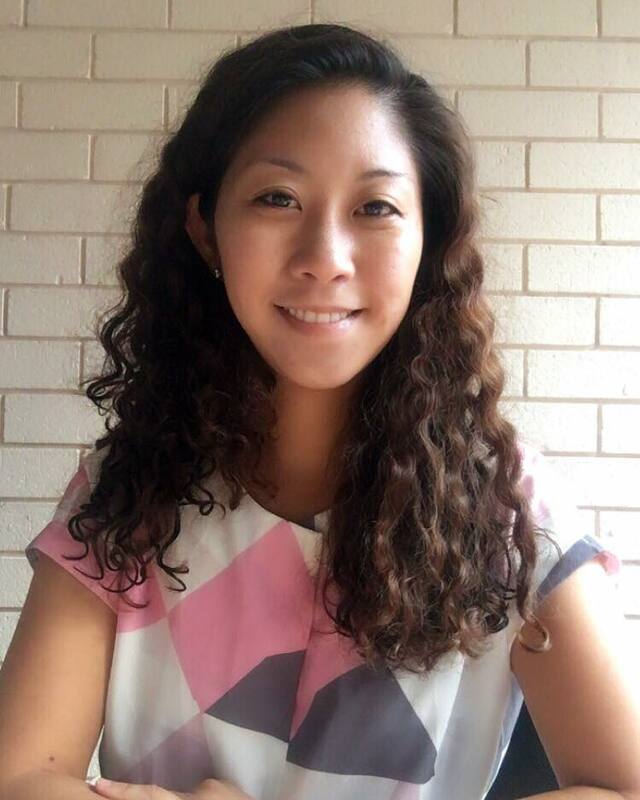 Jasmin is currently completing a Masters of Education in Applied Behaviour Analysis through Monash University. Her role in the program is to develop therapy programs for clients and to support and oversee the work of the behaviour therapists at the Centre. Rachel graduated from Curtin University with a Bachelor of Psychology. She has been working as a behavioural therapist for seven years and has completed her accreditation as a Board Certified Assistant Behaviour Analyst (BCaBA). Rachel has experience helping children across the Autism Spectrum with difficulties in behaviour, social skills and learning. She is passionate about helping parents and teachers develop the skills to deal with problem behaviour. Simone is a Behaviour Therapist and Provisional Psychologist at the Child Wellbeing Centre. She has been working at the Centre over 5 years now. Simone enjoys using ABA to teach clients skills to help them become more independent. When she is not working with children she is working towards completing her registration as a psychologist. Simone also enjoys rowing and volunteering as part of the State Emergency Services. Lynette graduated with a Bachelor of Psychology from Curtin University. She has been working as a behaviour therapist for 4 years, and has completed the Registered Behaviour Technician (RBT) course. Outside of her professional career, she has had over 8 years voluntary experience of teaching children music and dance in church ministry. To her, working with children means no two days are ‘the same’. She enjoys building authentic relationships with each child, where they express themselves in their own open and genuine way. Seeing a child get excited and enjoying a session is one the most rewarding moments at work. Ruby has a degree in psychology in addition to her RBT (Registered Behaviour Technician) qualification. She started working as a Behaviour Therapist since early 2016. Before this she had nearly 5 years of experience working in a voluntary capacity with children in child protection services and therapeutic assistance. Ruby loves working with children and believes that early intervention is powerful in its ability to shape a child’s future. She also loves that every day is different although she also enjoys the fact that bubble blowing is almost always a daily occurrence in her job. 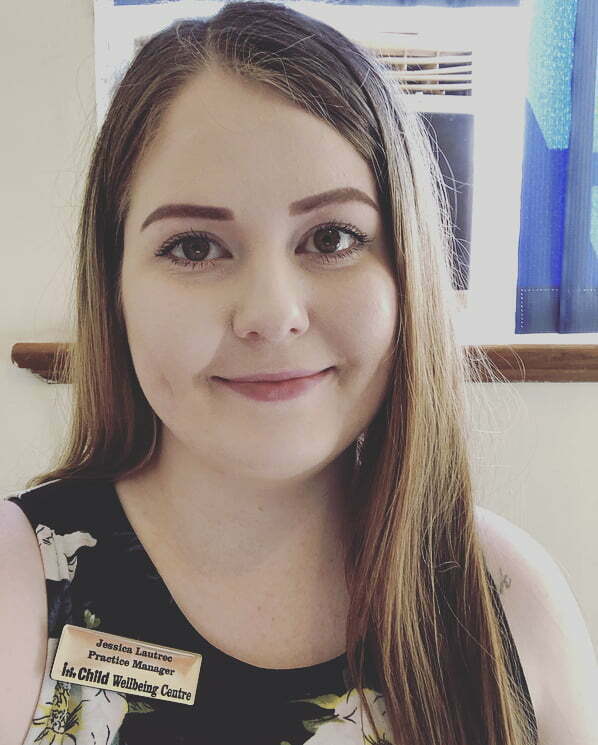 Aurora has a Bachelor of Arts with a double major in Psychology in Society and Psychological Science, and an Honours degree in Psychology from UWA. 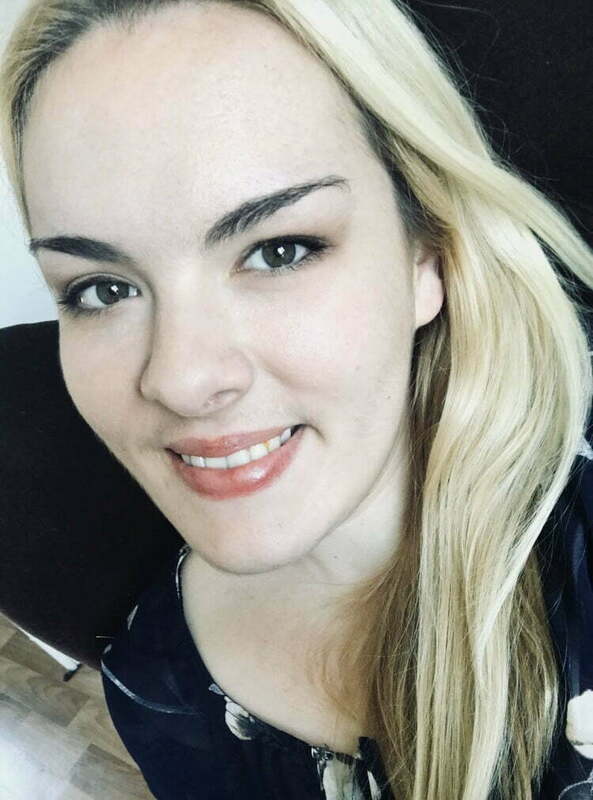 She has completed a Registered Behaviour Technician training course, and started working as a behaviour therapist with our team in 2018. 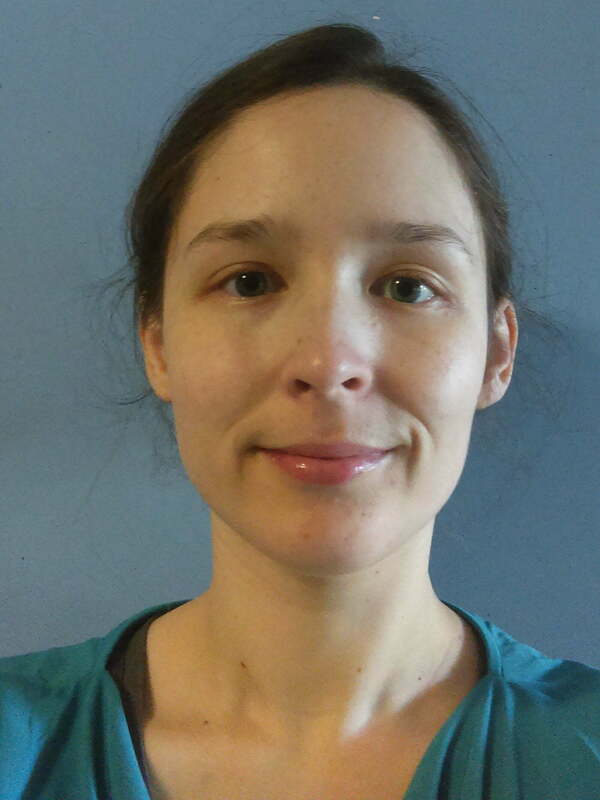 Danae has recently joined the team as a Behaviour Therapist. Danae has a Bachelor of Psychology and has experience working with children and adolescents with various developmental disorders, mental health, and problem behaviours. She has a passion for education and helping clients reach their full potential. 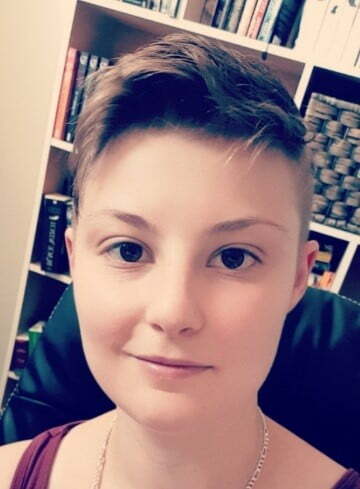 Danae loves the energy and fun involved in working as a Behaviour Therapist along with learning the unique skills and abilities of every child. Toni has a dual role at the Centre as she works as a Behaviour Therapist in the ABACAS team two days a week. On her other day, Toni will also have caseload of clients as a provisional psychologist in the Centre. 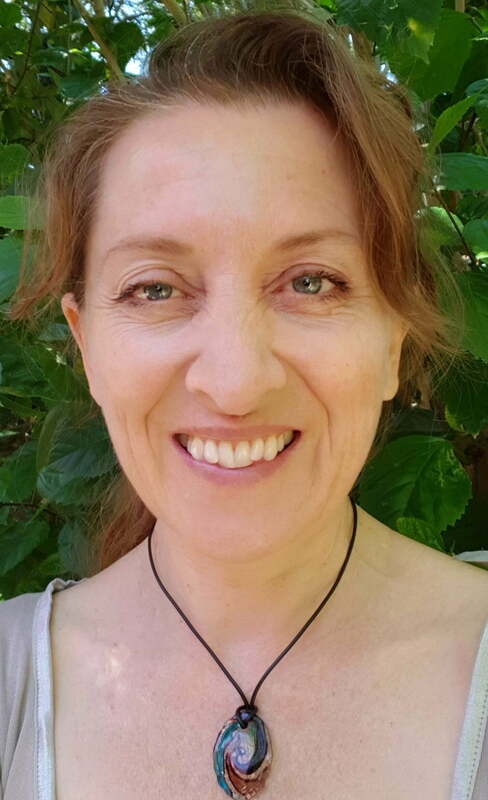 Toni has completed her Masters in Psychology (Professional) and a Graduate Diploma of Education (School Psychology) which have provided her with the skills to implement a variety of evidence-based counselling techniques and therapeutic solutions for children, adolescents and families. She can support young people with difficulties in learning, mental health, and behaviour using approaches like Solution Focussed Brief Therapy, Cognitive Behaviour Therapy, Positive Behaviour Support, and Applied Behaviour Analysis. Toni has a keen interest in working with young people on the Autism Spectrum, anxiety and depression, as well as helping young people navigate LGBTI+ identity. 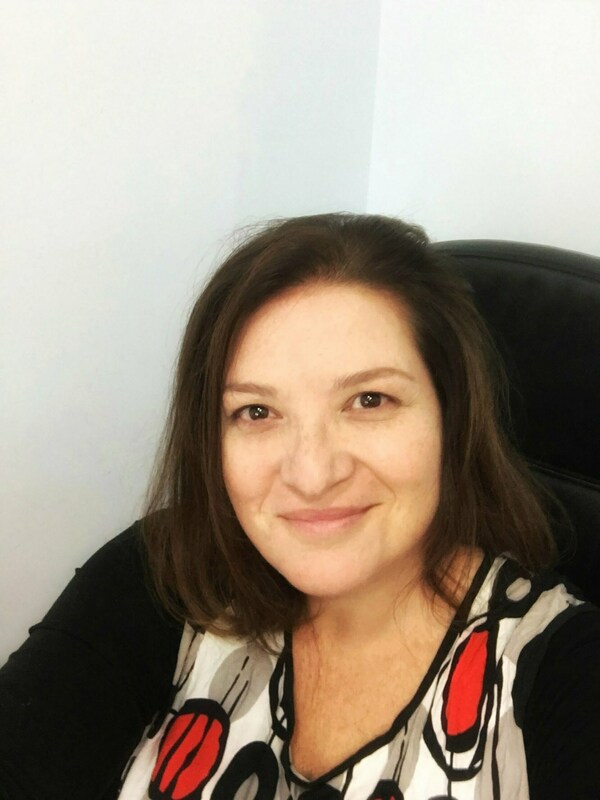 Penny is a warm and joyful behaviour therapist with over 15 years of experience in working with ABA programs, with clients with ASD, ADHD, dyspraxia, dyslexia, incurred brain damage, processing issues, academic issues, ‘challenging behaviours’, and other developmental delay. She has a great interest in working with children and adolescents with their families, as she believes families have a significant role in the growth and healthy development of children. Penny believes the consistent application of strategic interventions and strategies is how positive progress is achieved. In her years as a Behaviour Therapist, she has especially enjoyed seeing the growth and fruition of the unique talents and capacities of each unique child. She holds a bachelor degree in Psychology and is a master facilitator for The Virtues Project workshops. She also has experience as an early childhood musical educator and enjoys incorporating the arts and creativity into her therapy when appropriate and possible. Jenny graduated from the University of Cincinnati, Ohio (U.S.A) with a Master’s in Criminal Justice and a Master’s in Special Education. She completed her Board Certified Behaviour Analyst courses through the Department of School Psychology at the University of Cincinnati. 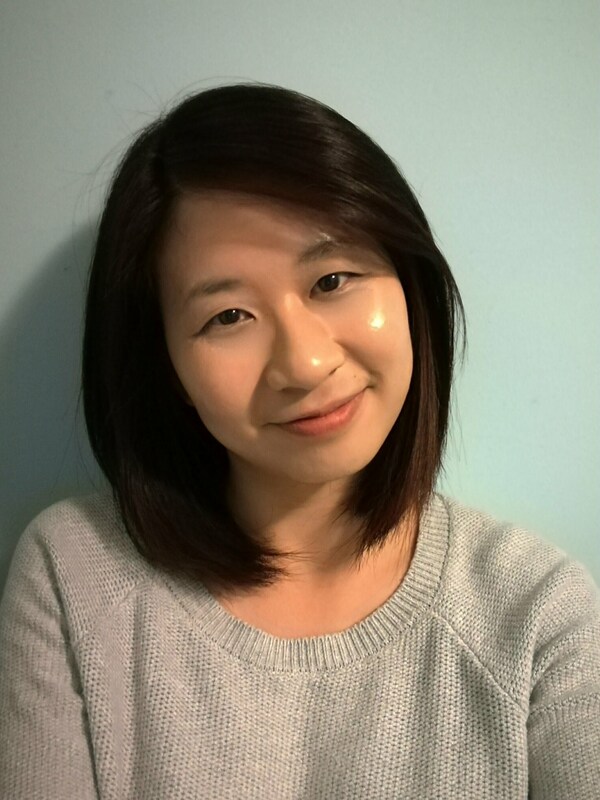 Jenny passed her BCBA exam in November 2015. She is currently an active registered BCBA under the Behaviour Analyst Board Certification. 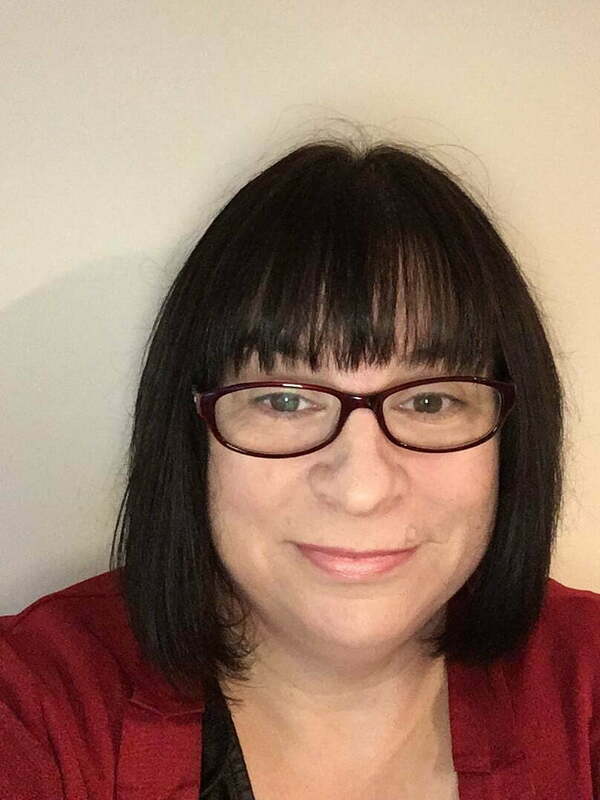 Jenny has experience with children with autism, Down syndrome, ADHD, and other learning disabilities, in crisis intervention, aggression, tantrum, basic communication skills (PECS, AAC), and foundation learning skills. Jenny provides clinical supervision to our Program Managers to ensure that our client therapy programs are the best they can be. Jess is our Practice Manager, she came on board in 2017 shortly after completing her Diploma of Practice Management. Jess is highly passionate about working in the health care industry and being apart of the journey for families coming into our Centre. Jess and her husband welcomed their first baby in July 2018 and you’ll likely find her spending time with them when she’s not in the office. Tracey has been a member of our reception team for the past 6 years. Tracey is passionate about creating a welcoming environment for families attending the Child Wellbeing Centre. During her spare time Tracey enjoys creating works of art, reading and gardening at her home in the Hills. Eloise works as part of our front desk team on an as-required basis. She has worked in admin since graduating high school in 2016, beginning with a role at her mother’s podiatry clinic which she continues to hold during the week. 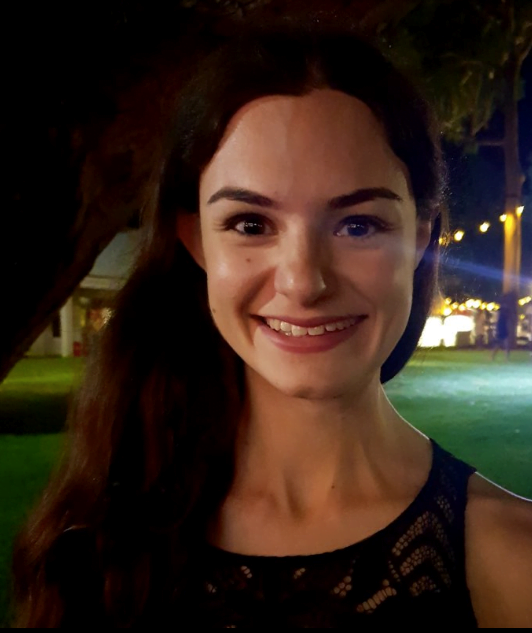 She is currently at Curtin University and is in her final year of studying a Bachelor of Arts majoring in Journalism and Professional Writing & Publishing. In her spare time she loves fostering her love of music, spending time with her loved ones and doing anything relaxing! Find our more about the services we offer and how we can help you.